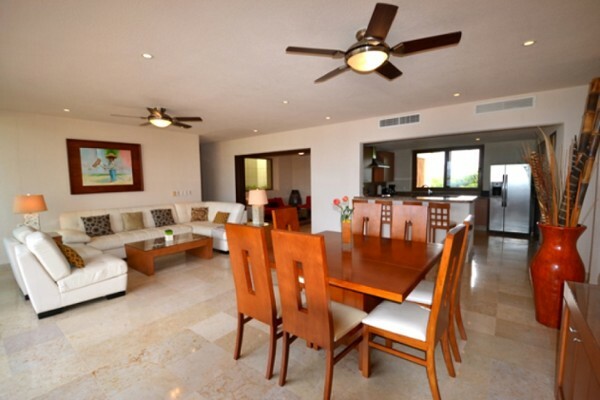 This super-sized condo sits on the highest point within the reputed Punta Esmeralda beachfront development affording it views of the Banderas Bay coastline and Puerto Vallarta from every single living space. 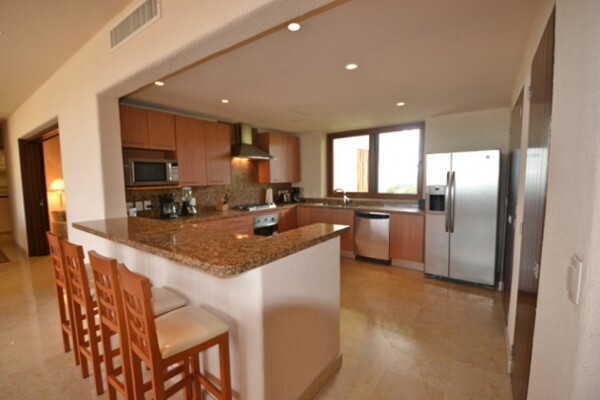 The kitchen, living and dining room are on an open floor plan splitting three large suite-sized bedrooms with en-suite bathrooms, ample closets and private decks. A flex room, designed with a wall of pocket doors in fine carpentry, serves as a media room or fourth guest room with a full bathroom. The kitchen has a picture window, providing excellent cross-ventilation and has an adjacent large pantry and laundry area. 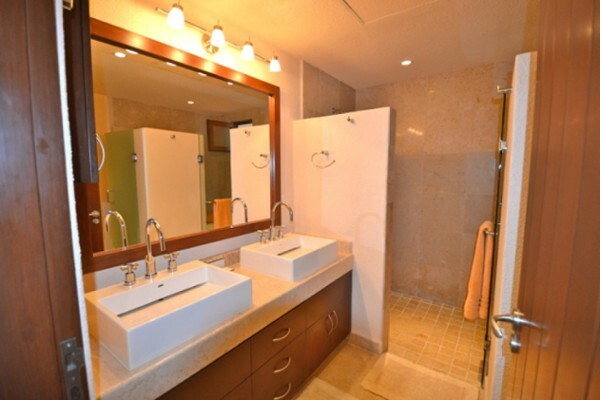 Details and upgrades included spa-style bathroom sinks, screens, solar-control blinds and a large storage locker. Premium finishes include marble flooring; fine millwork; marble and granite counters; Hunter ceiling fans; Moen faucets. 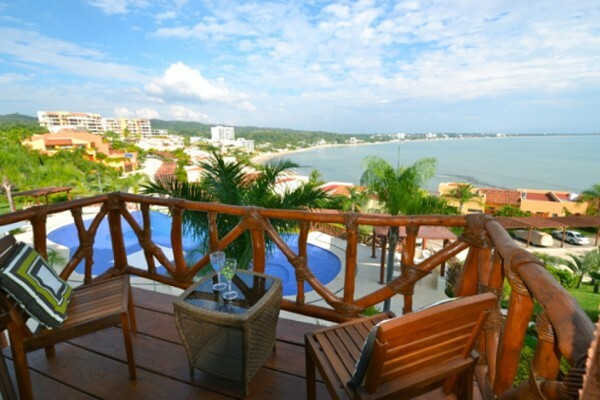 Resort amenities include eight pools, tennis, gym, spa and beach club with oceanfront restaurant. 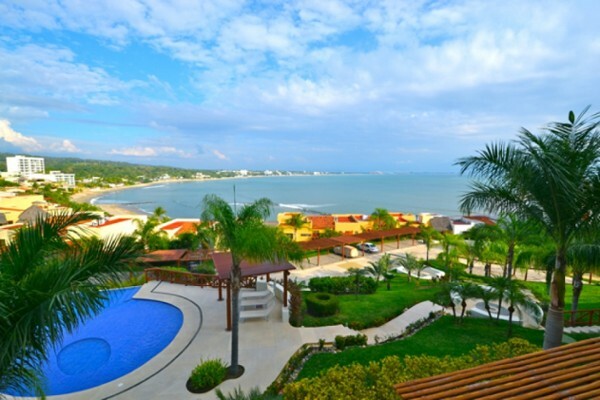 Its located equidistant between the traditional fishing town of La Cruz de Huanacaxtle and its international marina and artsy, lively Bucerias. 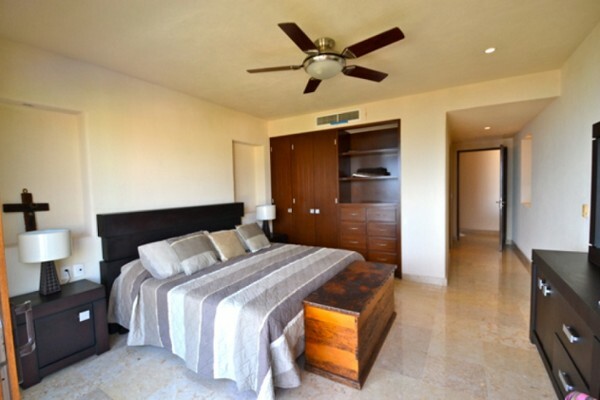 All this is only 20 minutes from Puerto Vallarta International Airport and 15 minutes from either Punta de Mita or Sayulita. Sold furnished without art and minor exclusions.